A Roleplay, Writing, and Art Community! RP Owners, need some time off? Help Legends grow and get new players! Vote once a day on our advertisement site to help show Legends to more players! 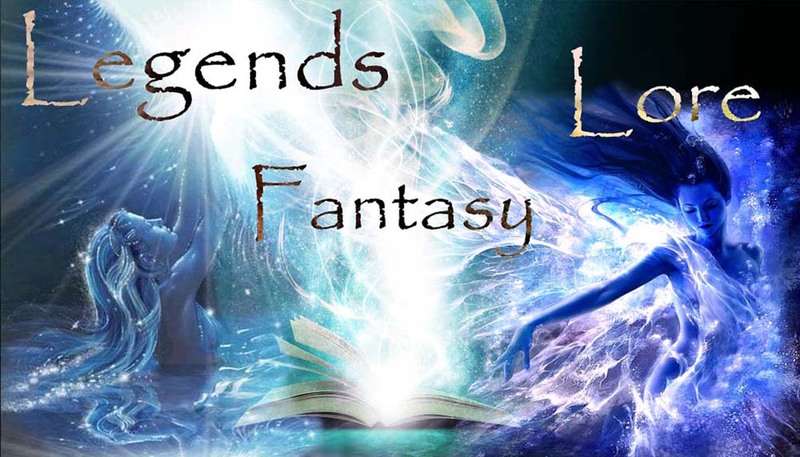 Legends is a free site for users, however, the forum has annual fees to stay add free. If anyone is willing to pitch in please use the donation widget, every little bit counts! Please do not make a second account. Thank you. Even have your own site shop! 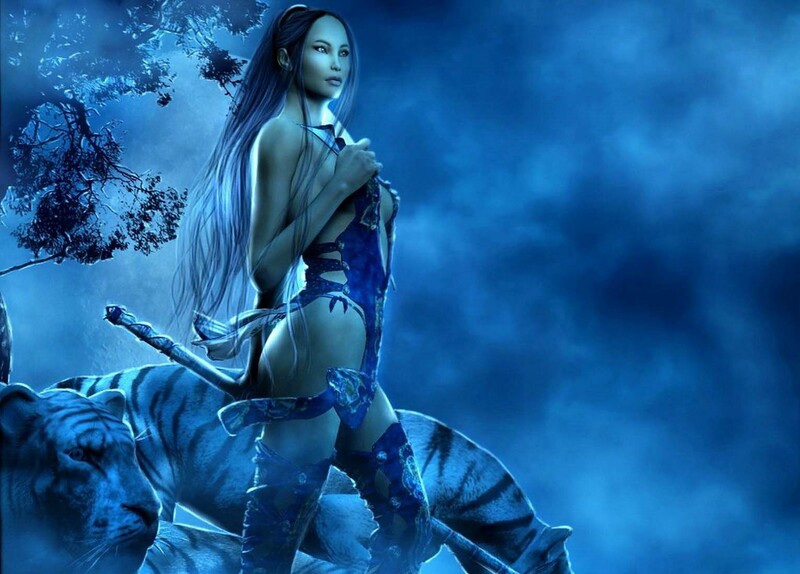 Post to earn coins! Check out our News Page! read the latest gaming news! And where is this located? You said you are seeking players, yes? Where is this campaign you are talking about? Or where is your place of playing? Haha here let me ask this. Where would we be playing the game? And by that you mean? I don't know how else to be clearer... You are seeking players for where? Like where will we be messaging at? Or where am I looking for the players? Or where shall we be playing in? Okay. So by that you mean game world? Or messaging topic? So based on your confusion, you are playing the game here? Then I take you are going to make the thread and play it here, correct, once you get your players? Oh, okay. I see where you are puzzled. By 'here' I mean on this site. Welcome to legends Ace. Please message me your campaign pitch and needs. 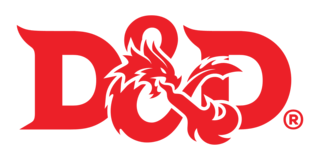 For D&D games we set up specific forums. I'll have to create it for you Will you be bringing players from elsewhere as well? » New D&D Campaign Coming, sign up your characters starting Feb 13! » WHY are you Railroading us?! 6. This game is customized. Add all 4 dice for abilities roll. You can fail, be careful!